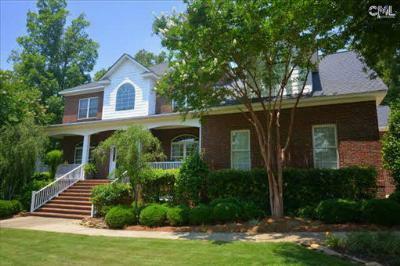 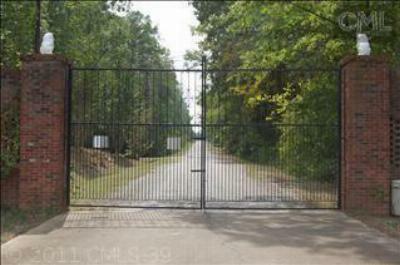 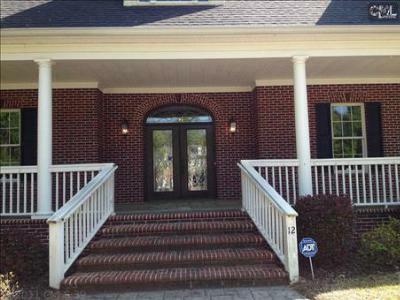 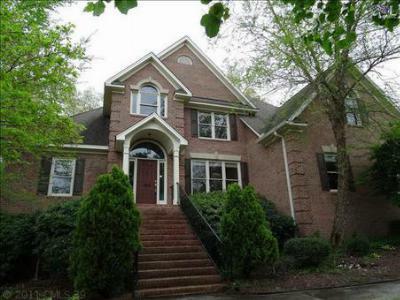 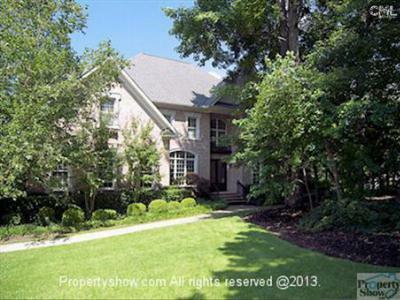 Tour the most recent upscale real estate listings for sale in Irmo, SC. 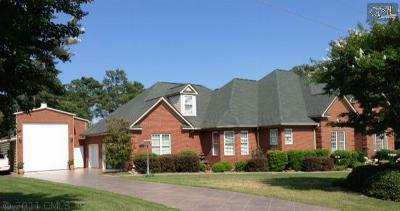 On the eastern side of Lake Murray, Irmo is a quiet little town with natural beauty and rich in history. 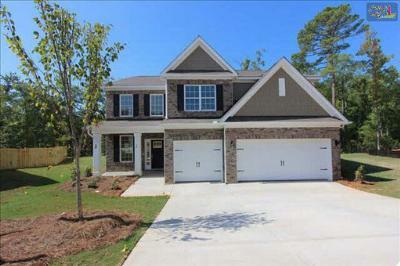 Below, you will find some of Irmo's prettiest homes for prices ranging from $300,000 to $600,000. 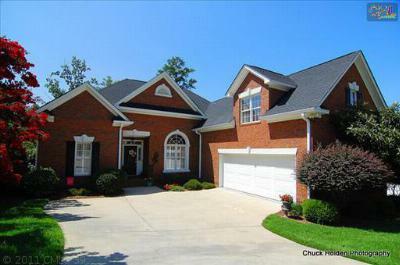 Located in some of the area's most popular neighborhoods, including Ascot Ridge and Courtyards at Rolling Creek, these homes offer upgraded features and spectacular views. 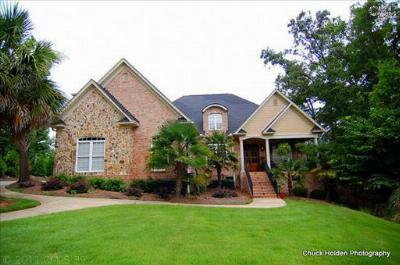 Would you like to arrange tour of your favorite listings? 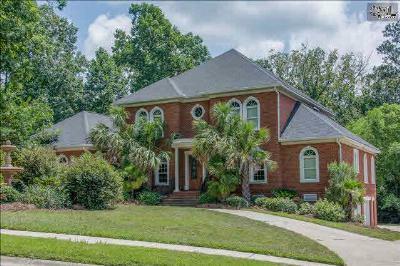 Call our agents today for an appointment, and help yourself to additional information about the area in this Irmo real estate guide.